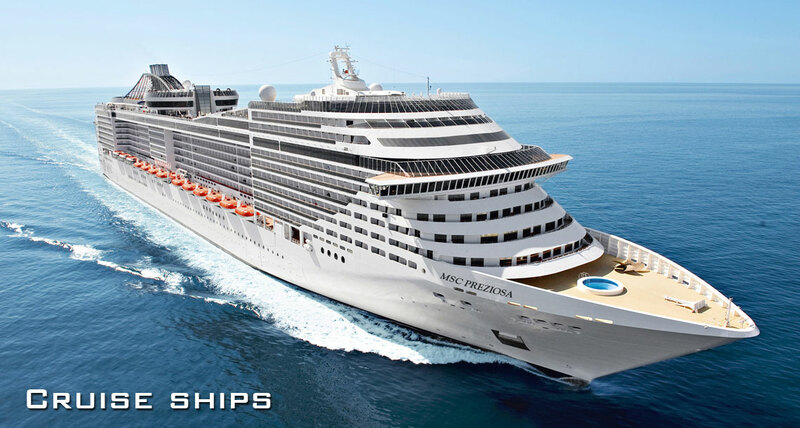 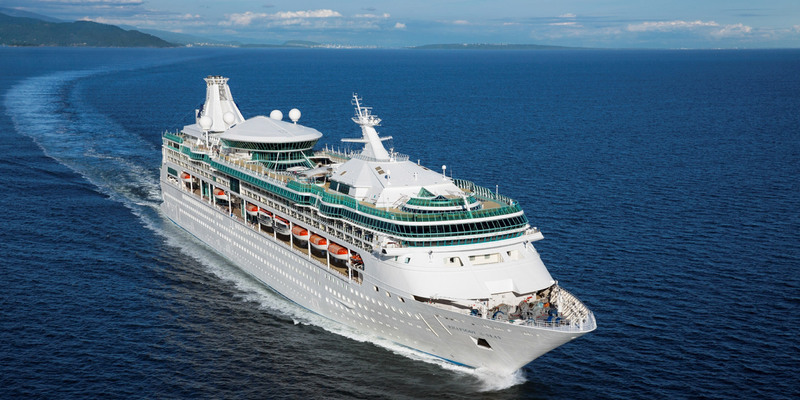 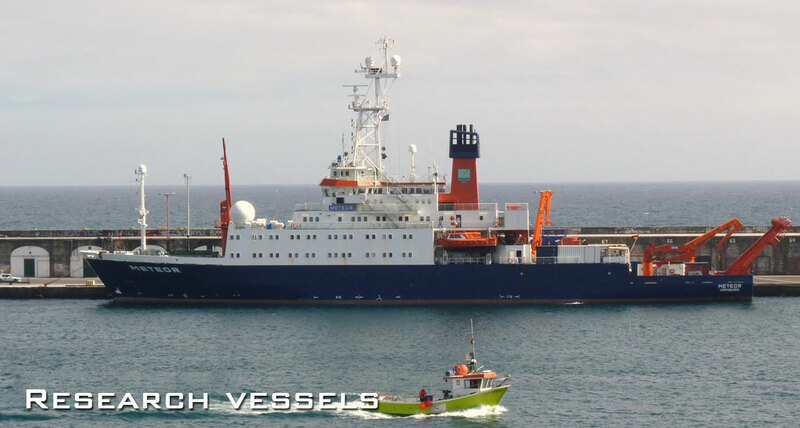 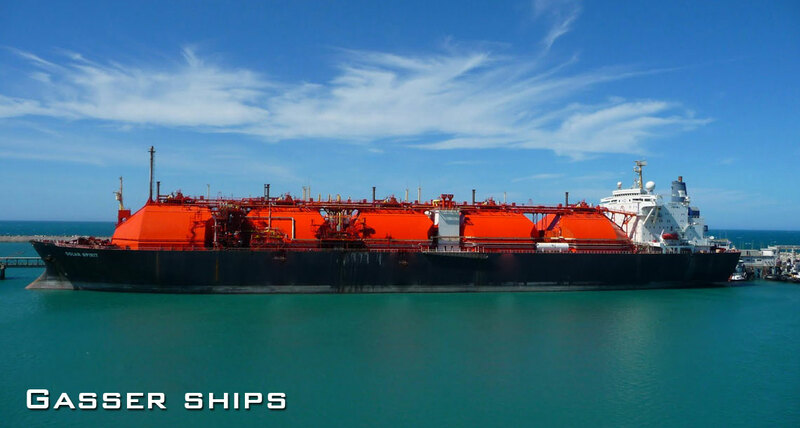 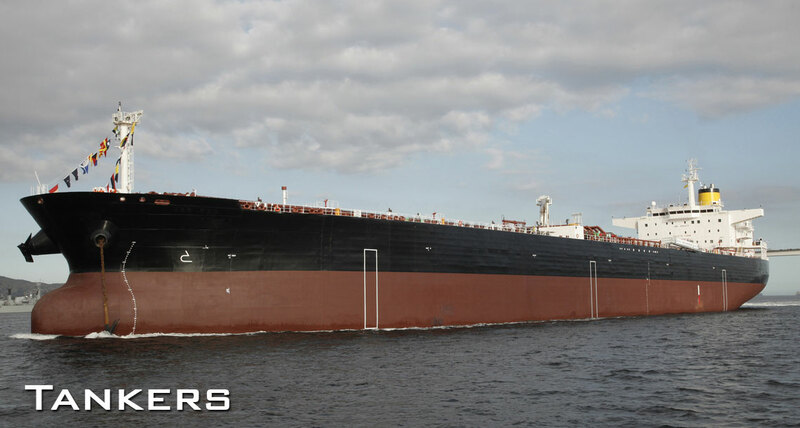 We have a vast experience in the ship supplying market. 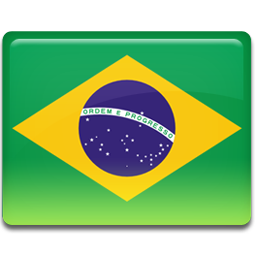 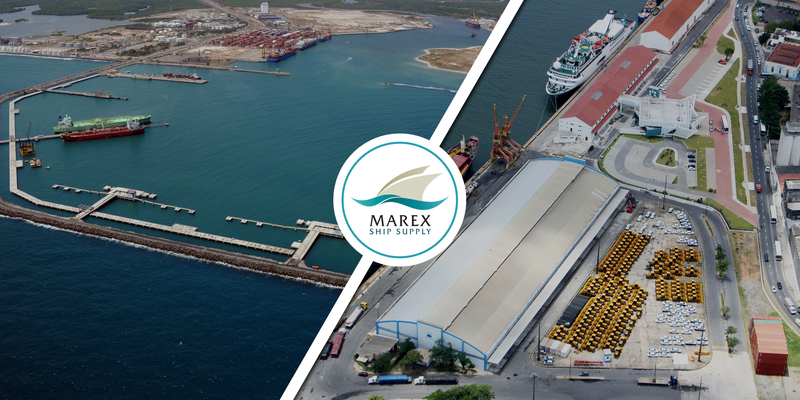 We are ready to attend any kind of shipment, be it a national one or a foreign one that comes to anchor at the brazillian ports we attend. 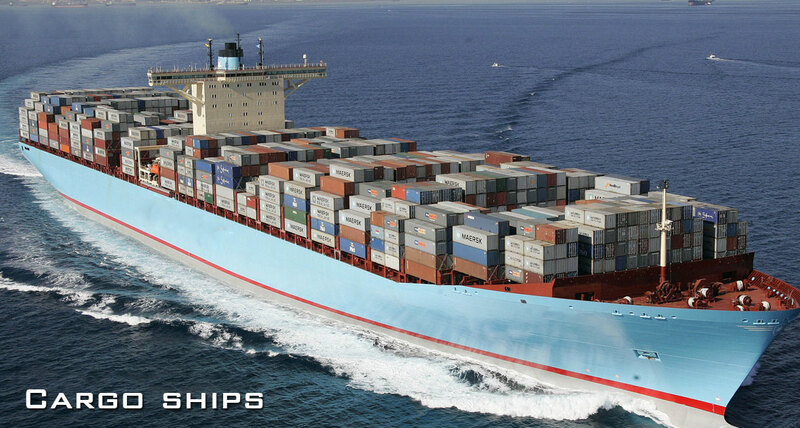 We possess any and all kinds of ship supplies, from fresh provisions to high quality frozen foods to maritime gear and spare parts. 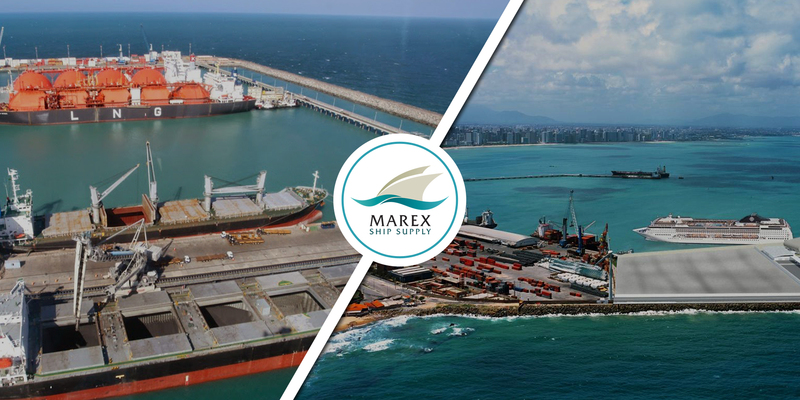 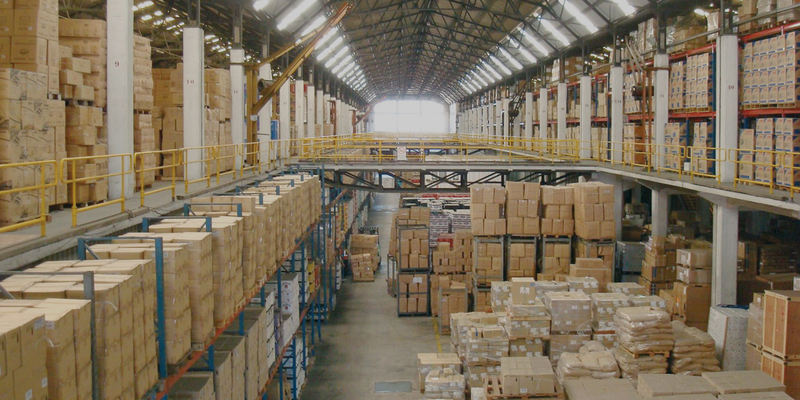 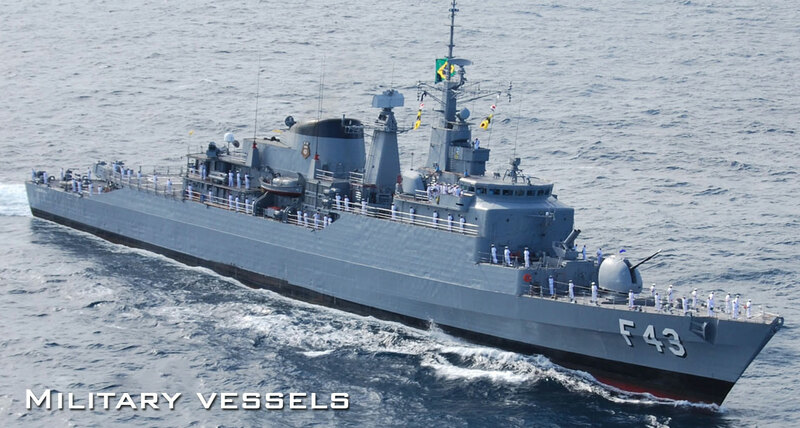 Our goal is to offer the best service at ports around Brazil and we have a prepared, experienced team that is ready to accomplish said objective at really competitive prices.